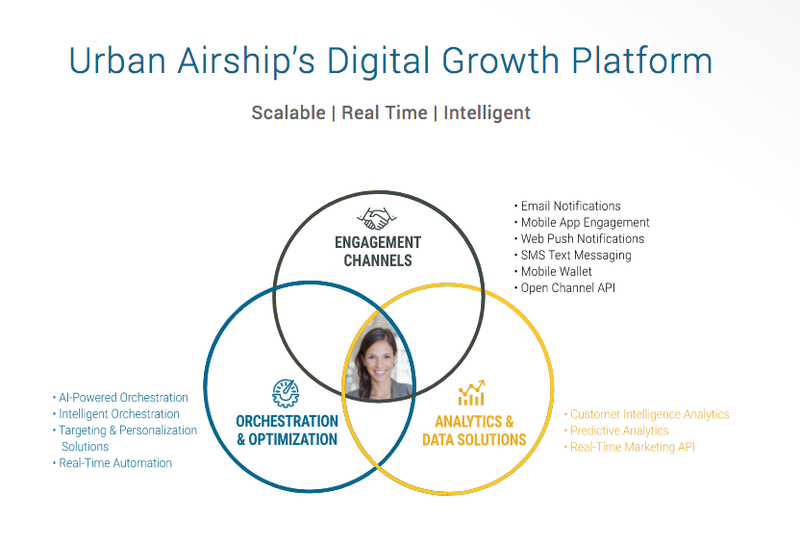 Learn how Urban Airship's Digital Growth Platform just got even more powerful, with the addition of AI-driven marketing orchestration solutions and the addition of triggered and transactional email and SMS text messaging as native engagement channels. It’s 7 a.m. and you’re running behind for a jam-packed morning. You open your favorite coffee shop app while brushing your teeth to pre-order coffee for a lightning fast pick-up. Later that day, while pitching your next breakout project, your colleagues delight in the big-screen web notification offering a free hot sticky bun with your next coffee purchase — the brief humor is a small price to pay for the convenience of your connected lifestyle. Meetings done, you turn to your email inbox and begin triage, scanning senders and subject lines to jettison what you can. Lo and behold, there’s an email from the same shop promoting the benefits of a coffee lovers loyalty program…to which you already belong. Later that afternoon, an SMS offers up the same promotion. Now annoyed, you wonder if they even know you at all. Unfortunately, this scenario of missed opportunities to connect in a more personalized way is all too common. Over the last seven years, as mobile has cemented digital’s role in every moment of our lives, the number of marketing technologies has grown 30X. 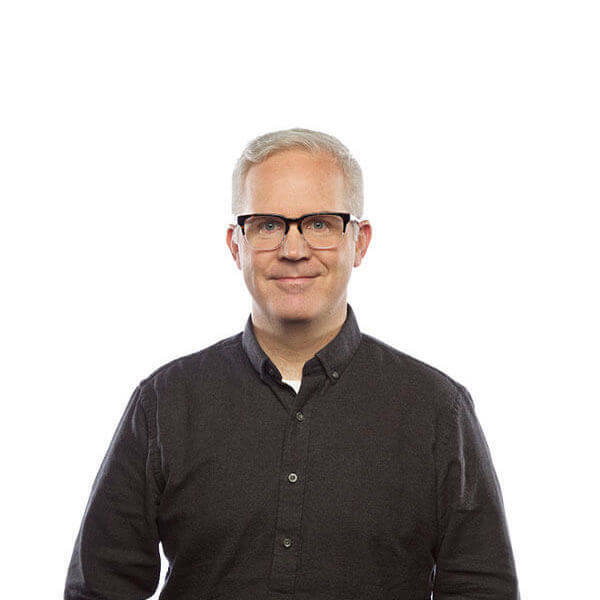 New innovations, more ways to connect with customers and disparate teams driving those purchases make for an ever-expanding martech stack. The result: siloed data and fragmented views of customer behavior. Already more than 70% of customer journeys are multi-channel and multi-device, and this complexity will grow. By 2020, mobile interactions will outnumber interactions via all other channels 10 to 1. In fact, according to a recent survey, marketing executives’ number one challenge today is understanding these behaviors and reaching people in the right moment. Today, Urban Airship unveiled AI Marketing Orchestration enhancements to our Digital Growth Platform. Urban Airship's Digital Growth Platform helps marketers future-proof their marketing stack with an open framework: no need to rip and replace what's working well today in your martech stack; we instead embrace and extend with proven APIs. This is a giant step forward that will make it easier and more automatic for marketers to deliver messages customers will actually welcome. New predictive machine learning and intelligent orchestration rules coordinate cross-channel messaging for creating the best customer experiences and lower marketing costs. Best of all, because our Digital Growth Platform is open (that is, you can easily bring in engagement channels and data through our APIs), we're the only partner that's helping marketers future-proof their stack. Improve engagement rates and business outcomes. Our new predictive machine-learning Send-Time Optimization model means you can automate delivery of messages to individuals on the exact day and time they are most likely to engage. 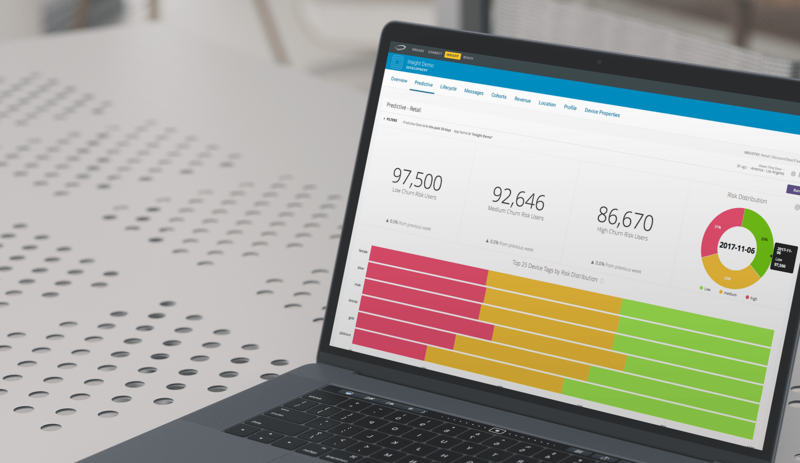 Daily send-time predictions (and predictive churn risk assessments from Urban Airship’s first machine-learning model) can stream in real-time to other solutions for deeper analysis, data enrichment and cross-channel segmentation. Provide the best customer experiences at a lower cost. New intelligent orchestration rules together with Send-Time Optimization means customers get the information they want on the right channel at the moment that’s right for them. 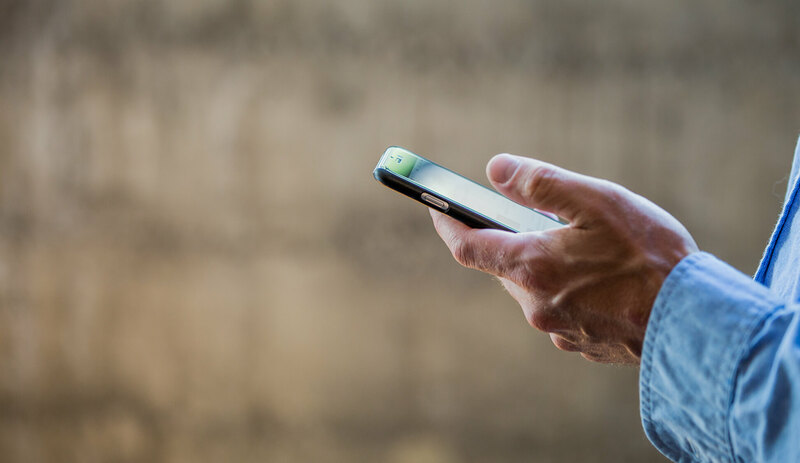 Marketers get to orchestrate messaging to optimize for lower costs, user preferences or other factors — and make sure customers see critical, time-sensitive notifications (and don't get over-messaged with less urgent ones). Ramp up real-time customer engagement. 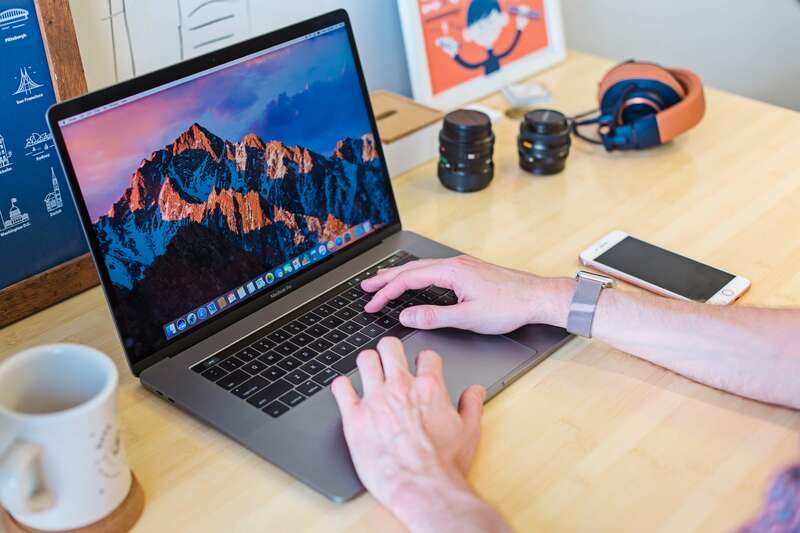 Our new native support for triggered and transactional email and SMS text marketing means marketers can use our real-time automation tools for these or any existing channels. Marketing orchestration helps brands amplify the value of behavioral data, create better ROI and leverage existing marketing technology investments. Doing all of this through the open framework of our Digital Growth Platform means you don’t have to worry whether you'll miss out on taking advantage of future martech evolutions; in fact, that’s exactly the problem that we're aiming to help you solve. The future of marketing is here. We’d love the opportunity to learn about your unique needs and discuss how AI Marketing Orchestration and the Digital Growth Platform may be your ticket to customer growth. Get in touch anytime and let's talk!